Yes, it's a bit naughty. Yes, it is a little bit messy. And yes, it is most likely to be at least half of your daily sugar intake but sometimes we need something decadant to reward ourselves for life's little triumphs. Right? In my opinion managing to get ready on time in the morning is enough justification. But you know, less about me... Great British Bake Off has finally returned, gracing our TV screens once more (thank goodness!) and I find myself ensuring that as the clock hits 8 o'clock Wednesday night, I'm comfortably placed on the sofa, paired with a slice of cake and a cup of tea to wash it down with. Please tell me I'm not the only one? In preparation for tomorrows episode I decided enough was enough, farewell to the supermarket versions, I wanted to make my own. Now, I'll be the first to admit I am sadly no Mary Berry. 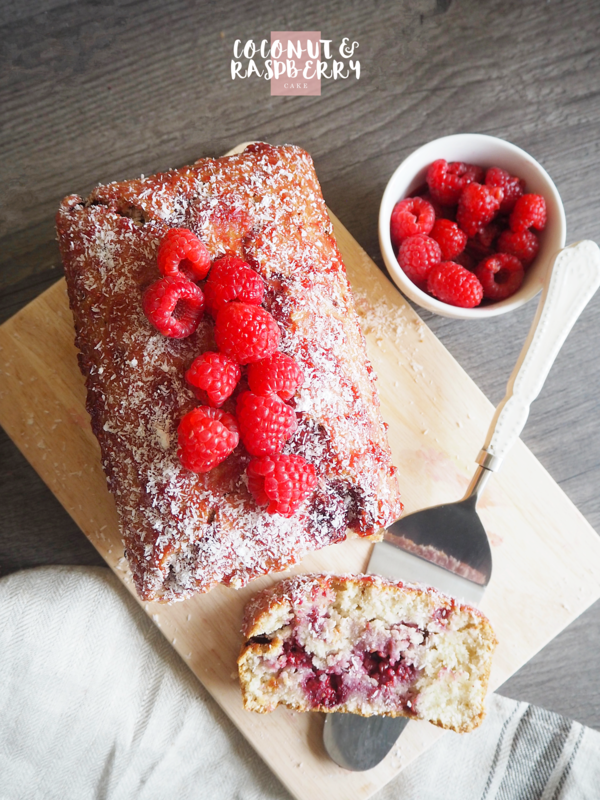 However after easing my way in with chocolate cookies and sourdough bread at the weekend; and succeeding in not giving anyone food poisoning, I decided to tackle one of my all-time sweet treat favourites - Coconut and Raspberry Loaf. I know fruit in desserts won't be everyones cup of tea, but for me it is the pièce de résistance. However you could always switch it up and make it with chocolate instead, or flavour it with lemon. Both are perfect pairings with coconut. 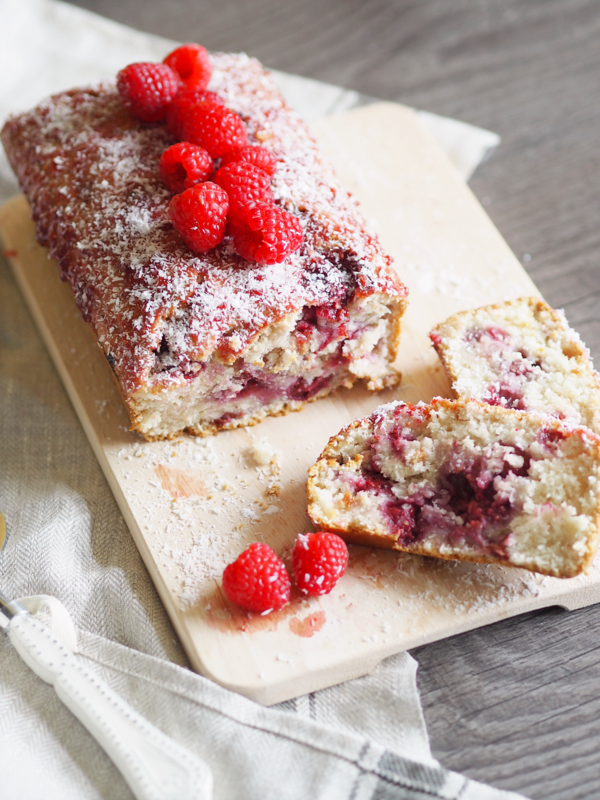 This one has a triple hit of the good stuff both outside and in; coconut oil, coconut milk and desiccated coconut, creating a rich, textured and flavourful cake, that’s spiked with tart raspberries and a layer of raspberry jam brushed on top. Raspberry and coconut are a match made in heaven and given I was able to pull it off without any errors, I’d say this is a good one for bakers anywhere from novice level upwards. 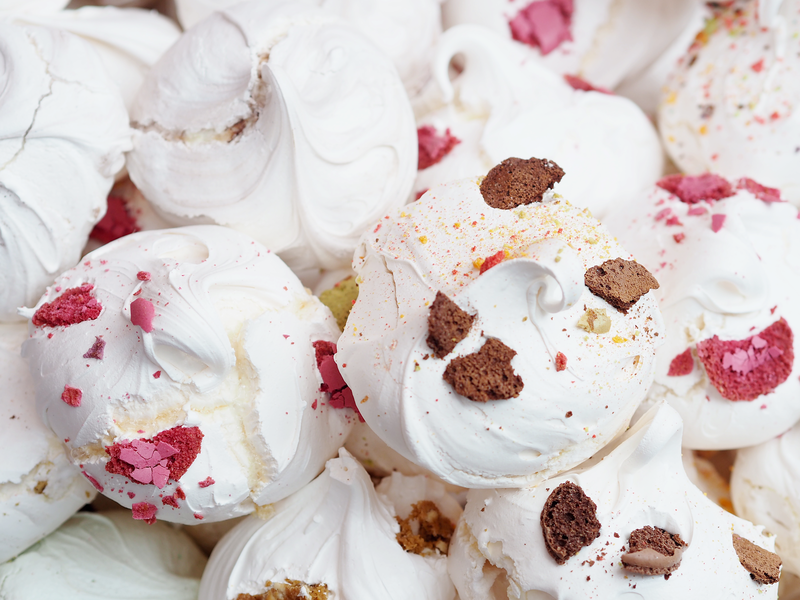 If you're a little hesitant to get into baking as you think it could be a hefty price-tag, don't be disheartened! For all my ingredients I got almost everything - with the exception of Coconut Milk, Coconut Oil and Frozen Raspberries, from Lidl for the grand price of £6! 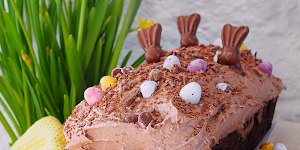 This recipe will create a cake that will serve at least six to eight people, which you could stretch to even ten to twelve, if you you want to ration the portion size. Averaging less than £1 a portion. What a bargain for a fresh, delicious tasting treat that the supermarket simply cannot produce. Plus! You will have over half of the ingredients left over to use towards more recipes too. 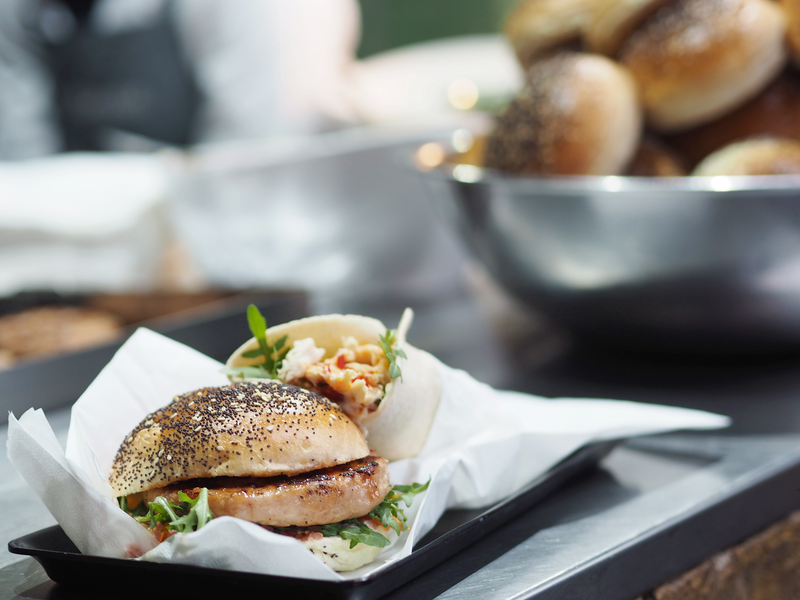 If you like the look of this and want to make it yourself, go grab your apron and get yourself to the kitchen! 1. In a mixing bowl combine the desiccated coconut and coconut milk, then leave for an hour covered. 2. Once this hour has passed pre-heat your oven to 190 °C or 170°C if you're using a fan bake. 3. Whilst the oven is warming up, line a 2lb loaf tin and grease with coconut oil. If you want added help to lift the cake out with later, then lay some baking paper big enough to cover all sides in the tin also. 4. To the coconut mixture, add the sugar, egg and vanilla and stir in with a metal spoon. Then sift over the flour in stages, and stir in. Finally fold in the frozen raspberries. The mixture will be thick, almost porridge-like. 5. Spoon the mixture in to the loaf tin ensuring the mixture is distributed evenly, and place in to the centre of the pre-heated oven for 1 hour 15 minutes, or you can always check to see if it's baked by inserting a knife to the centre and seeing if it comes out clean. 6. Leave the cake in it’s tin for 5-10 minutes, then run a knife around the edge to loosen it and carefully lift it out using the baking paper. Leave to cool completely on a wire rack. This will take approximately 2 hours. 7. Once it’s completely cold, heat the raspberry jam and water in a small pan and cook for around 10 minutes. Then brush the jam over the top of the loaf and scatter with more desiccated coconut. 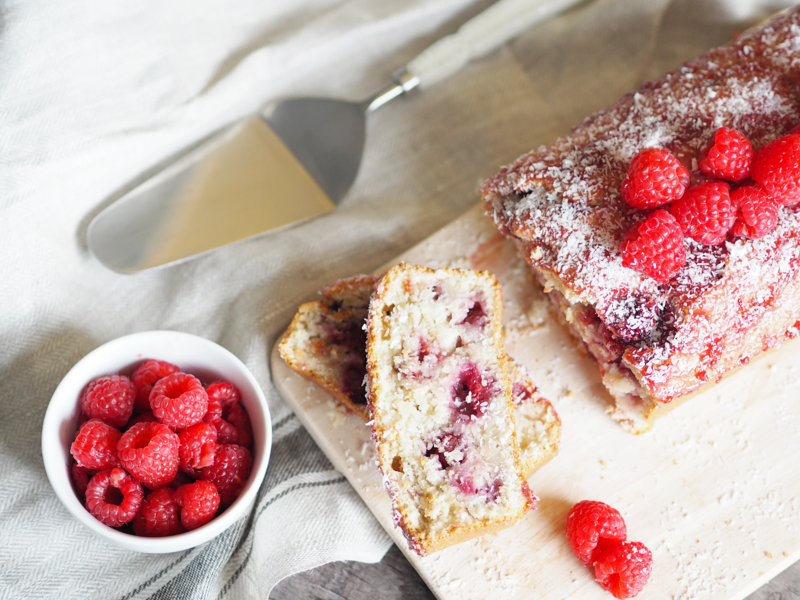 Apply some more of the hot jam glaze to the centre of the loaf (if you want) and add the fresh raspberries. 7. Finally, dust with a little icing sugar, grab a knife and serve. Mens fashion has seen some wild fluctuations, with mainstay trends coupled with fleeting crazes that define the generation they were worn in. From the old-fashioned Edwardian gentleman to the coffee-sipping hipster chic, men's fashion has had its ups and downs. Let's start way back at the beginning; when men looked cleaner cut and dressed sharply for every occasion. In the 1910s, those who could afford it wore tunic shirts and frock coats, as well as dashing high waist striped trousers and pointed shoes. You couldn't toss a rock without knocking off someones top hat before it hit the ground. The roaring '20s saw fewer top hats, but kept the same detachable collar shirts and high waist trousers. Men would often wear lounge coats and Oxford shoes too to complete the look. The clean suave look continued into the '30s and '40s, with men typically donning a hat like a boater or a fedora - a hat which has seen an unexpected re-emergence in recent years. The '30s had men typically wearing waistcoats with linen jackets and a soft collar shirt, and during the post-war '40s, trench coats became a mainstay on every man's coat rack. The '50s saw rebellion from young men with the emergence of rock and roll. From this, the greaser look became popular very briefly. You know the look: classic leather jacket, jeans, boots and maybe even a pocket comb sticking out for emergency pompadour grooming. The carefree '60s gave birth to one of the UKs fiercest sub-culture rivalries: the Mods and the Rockers. 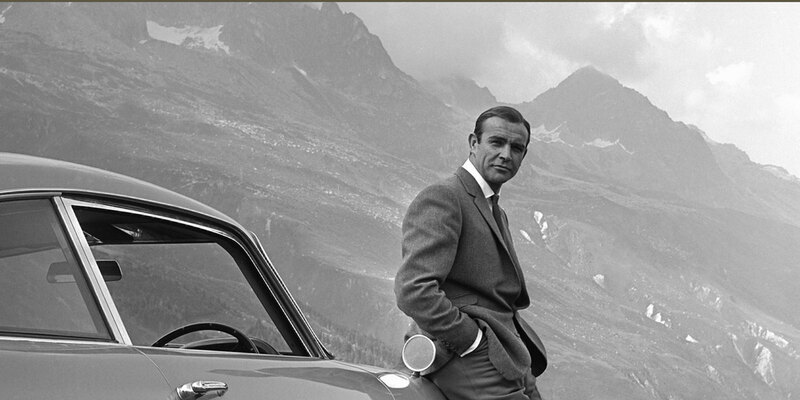 Your typical mod would be seen in a dashing tailored suit, complemented with a skinny tie all covered with a military parka. The moped was part of the look too. Rockers rode choppers and wore a typical biker get-up similar to that of the greasers, including a leather jacket and jeans. But this short-lived feud was soon overshadowed by disco. A unique and brief period in men's fashion, it was common place to find men in dance halls wearing a ruffled shirt, flares and platform shoes. Afros became unusually popular too. The eighties brought Yuppies, who rolled up the sleeves of their blazers and combined it with a pastel t-shirt and a pair of loafers. The more expensive, the better. Rave culture set in around the nineties, which meant bucket hats all around! Men dressed quite scruffy around this time - with obnoxiously baggy jeans and shell suit jackets. Then the noughties gave Converse a newfound popularity - combined with a set of combat trousers, an Arab scarf and a hoodie to complete the look, undoubtedly all tied together with a t-shirt sporting a forgettable band's logo. Now we come to present day, where we have high quality, durable men's combat and cargo shorts for summer wear and the flannel shirt for pretty much any night out - rowdy or civilised. 2010 onwards also saw the emergence of the 'hipster look' - sporting skinny jeans, deep neck shirts and military boots. This look is often accented with a low-hanging scarf and a pair of superfluous glasses which, more often than not, don't have any actual lenses in them. It's fascinating how radically fashion can change in just a few years, and yet still retain some of the more eccentric and charming items of yesteryear. There's no telling what the next trend will be, but here's hoping those cheesy '80s films' depictions of a stereotypically 'futuristic' style is wrong. As we anticipate a trip away and the search begins for accommodation, I'm sure I speak for most of us that there can be a touch of anxiety to be felt before you even start. Even more so when visiting London. Finding a nice but reasonably priced hotel in London can feel like searching for a needle in a haystack. Fortunately, I think I've found a hotel that finally ticks all of those boxes and alas our search can end. 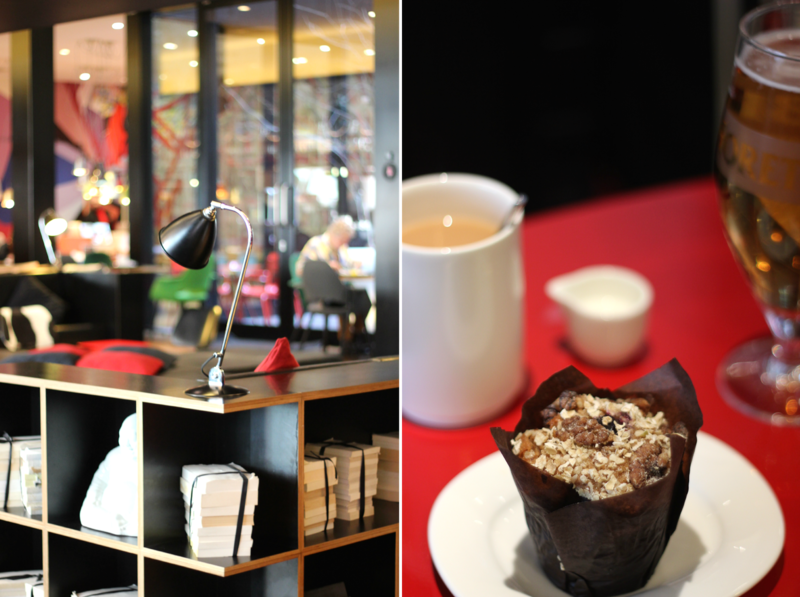 Let me introduce you to CitizenM. Their Bankside hotel is located in a quiet street on the southern bank of the Thames, about a 7 minute walk from Southwark tube station - a great base for exploring London from. 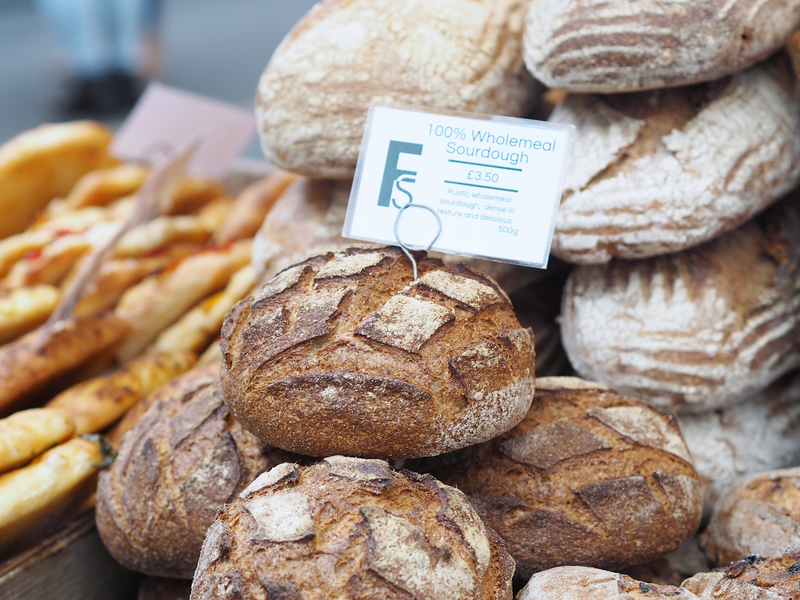 I love Bankside and Southbank; with the Tate Modern, Globe Theatre, Borough Market and lots of great restaurants, bars and pubs on your doorstep. You could spend a weekend exploring without having to stray too far from the hotel. 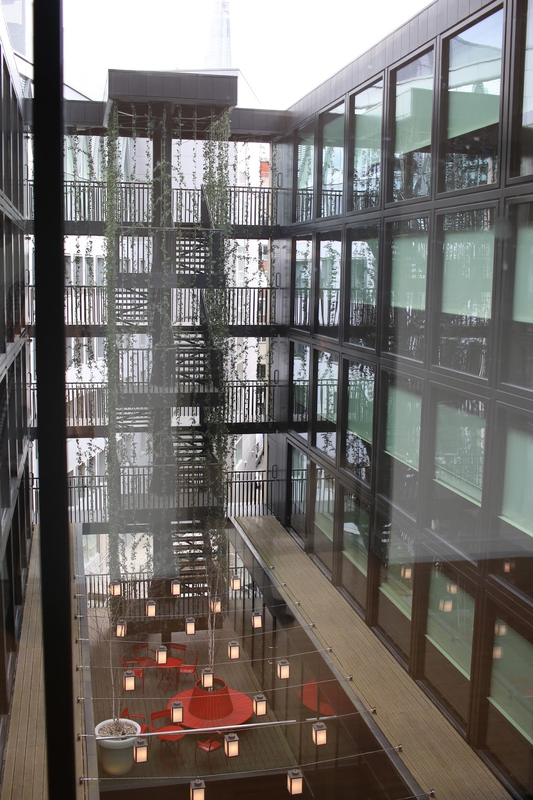 The London Bankside property may be quirky and individual, but it is conceptually identical to its sister hotels. As I ascend the spiral staircase that lead to the 192 self-defined 'luxury for less' rooms the hotel offer, it's hard to not be impressed by the contemporary décor - all retro seating and lighting, quirky ornaments and books and brightly coloured murals. As we reach our level, I place the keycard into the door blazoned with my room number, and as it opens I am welcomed to a XL king size bed dressed in soft white linen, stretching from wall to wall. Whilst the rooms aren't made for spending lots of time in, CitizenM certainly make the best use of space. With a reduction in space this does of course mean that everything is that bit closer together, including your bathroom facilities, so I would definitely recommend that the overnight companion you bring is someone you are very comfortable with. Each room is paired with a Samsung tablet, designed to control almost every aspect of the room. You have the ability to tailor the lighting to your mood, adjust the temperature and also select an array of on-demand movies with the touch of a finger. 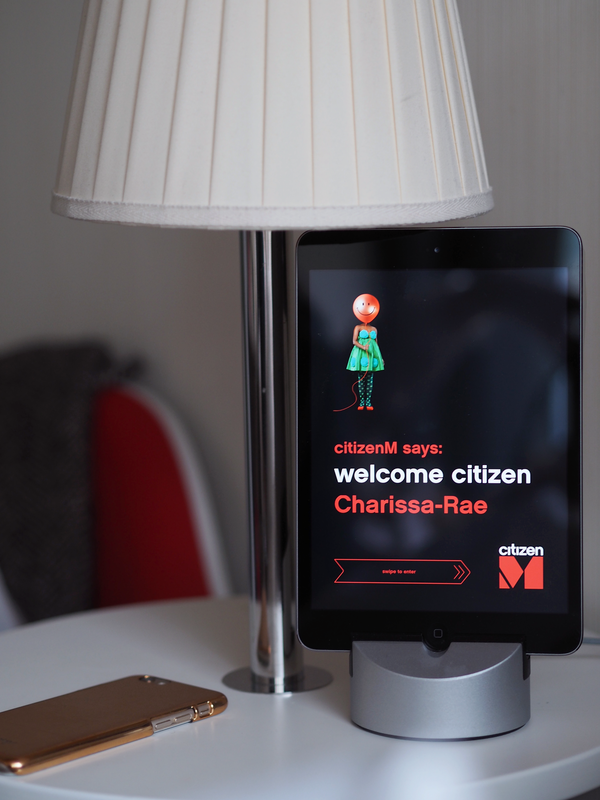 It is so interesting to see how CitizenM are pushing boundaries with modern, innovate touches to further appeal to their target customer, the business traveller. Suited to local young professionals alike, CitizenM's 24/7 Living Room made the perfect accompaniment to the incredibly well-designed hotel. They have cunningly created a living room for every occasion. Whether you want to work, relax, meet friends or browse through the library of design-led books. iMacs are dotted around for work, play and googling, and there's free WiFi throughout the hotel. You could call the experience as 'affordable chic', combining as it does competitive prices (depending on when you book) with extraordinarily high standards of interior design, super-service, amenities such as in-room media and lighting atmospherics, no-hassle group-wide wifi, casual but business-friendly style and exceptionally personable and well-trained staff. Not only that, but are you interested in booking but saving yourself some extra pennies? Who's not! You can sign up to become a citizen here, and have the opportunity to choose from a flexible rate with free cancellation for the best yet non-refundable rate. This way you’ll save some money for important things like shopping and cocktails! It's great to find a hotel that can appreciate how travelling can be thirsty work, offering all of their esteemed citizens a well-deserved welcome drink. That's what friends are for. Am I right?! 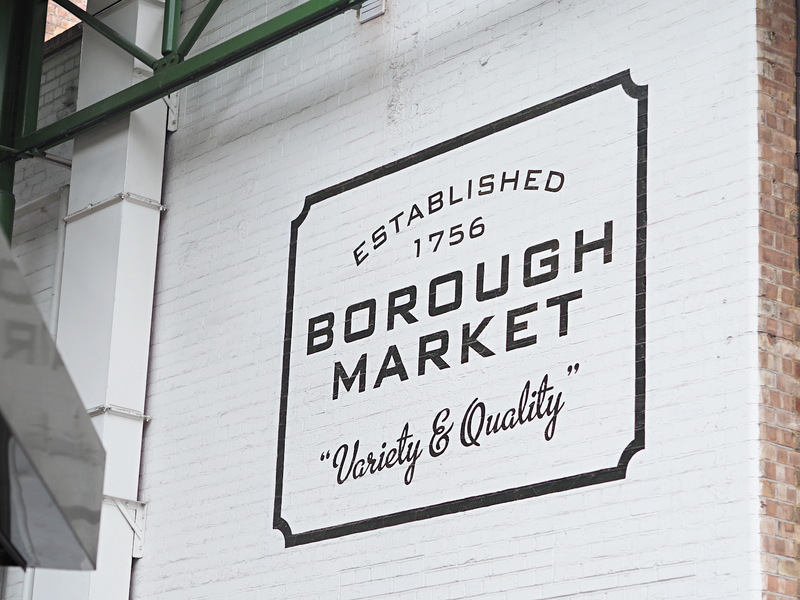 As I was only in London for couple of days and to know it was only around the corner, quite literally, visiting Borough Market was top of the list of places to visit. 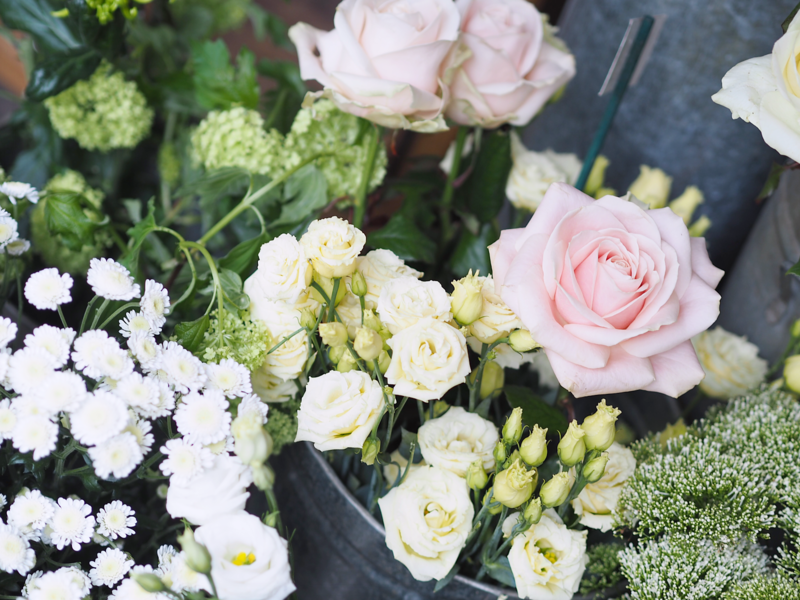 If you're a foodie (like myself), as one of London's biggest and oldest markets Borough Market is a haven. They have everything you could possibly wish for. 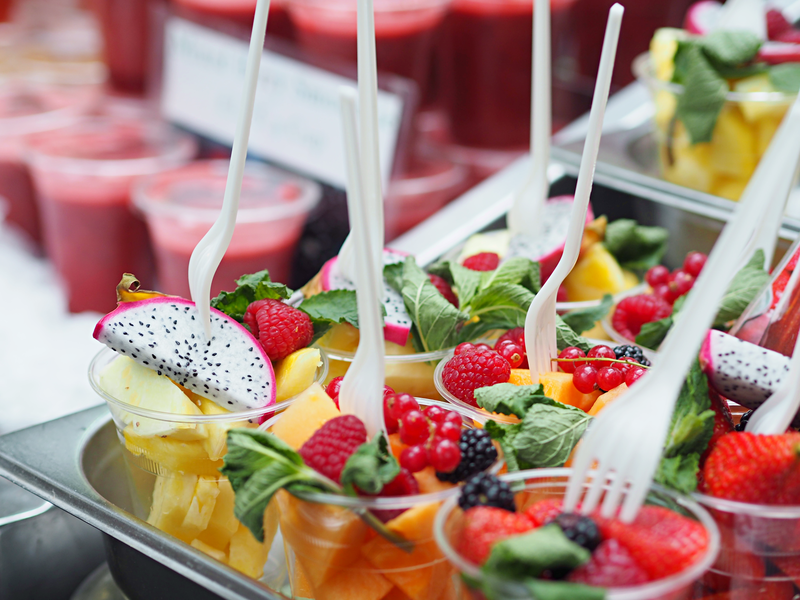 From grocery and deli stalls piled high with fresh produce, to freshly baked goods from around the world, you will quickly understand why locals and tourists alike crowd its stalls. It doesn't matter how much breakfast you've stuffed yourself with before you made the journey. As soon as you smell the aroma of all the sweet and savoury delights on offer I'm sure you will be able to make some room. 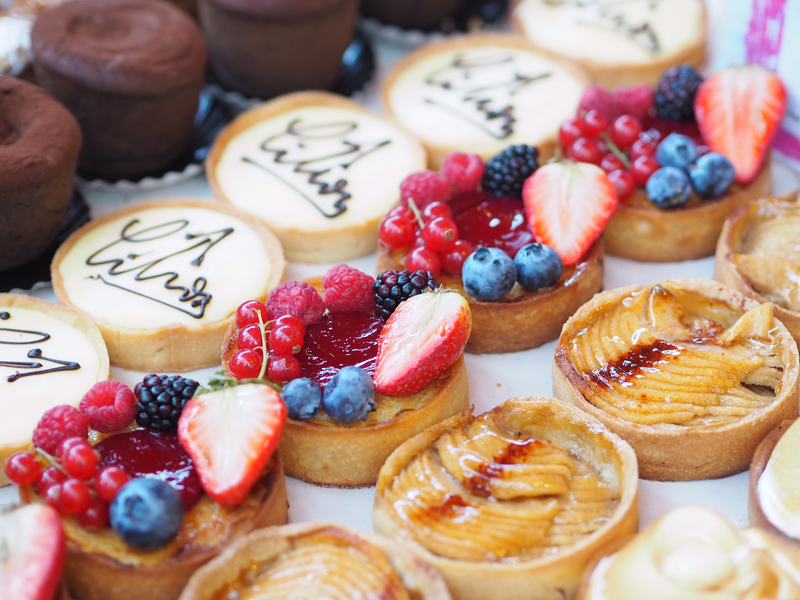 What sold it for me was knowing that Borough is home to artisan chocolatiers, luxury confectionery and cute patisseries. 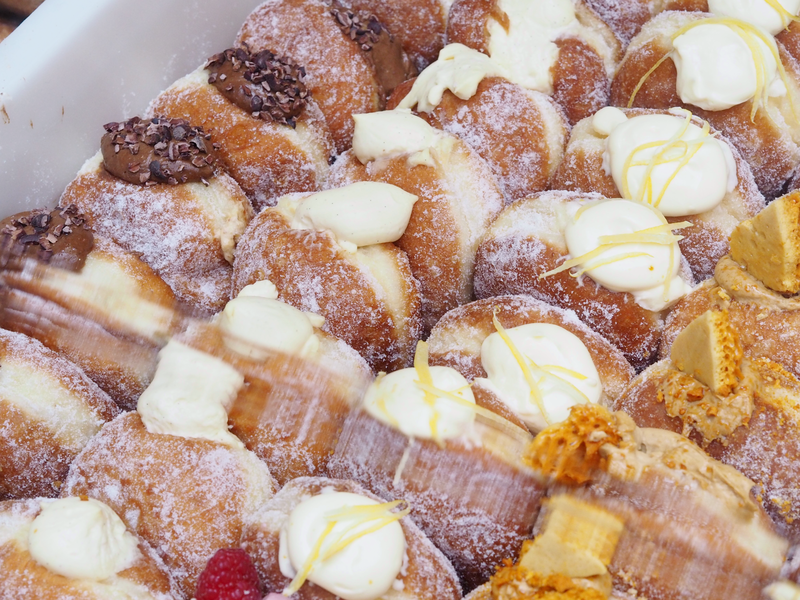 Offering a wide range of goodies to bring you that little bit closer to type two diabetes. In essence it’s the ideal spot for anyone who loves their food, likes a good adventure and enjoys taking a few snaps. They’re open for lunch on Monday and Tuesday, and all day Wednesday through to Saturday. If you haven't been before I highly recommend it. 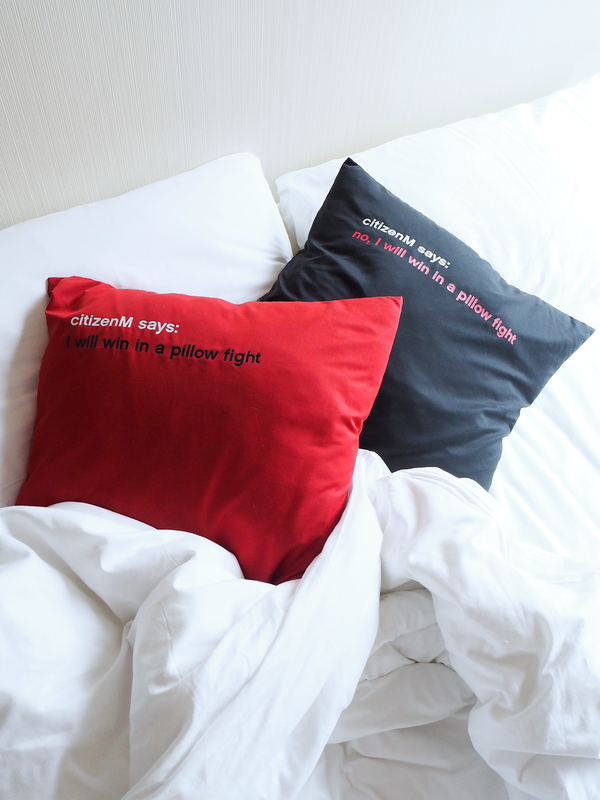 Thank you to CitizenM for sponsoring this post.